Johor Bahru (formerly called Tanjung Puteri) is the capital of the Johor state in Malaysia and it is located at the southern end of the Malay Peninsula. The city has an estimated population of about 497,097 and well over a million people in its wider metropolitan area. It is the southernmost city in Malaysia and very close to Singapore. Johor Bahru or JB is one of the fastest growing cities in Malaysia. The ongoing Iskandar Project will make JB the biggest financial hub in Malaysia and in the sub region. The project is a new economic development corridor within southern Johor Bahru envisaged spurring economic development in Malaysia as a whole. This state-of-the-art fitness center is fitted with new treadmills, weight machines, free weights, exercise balls, abdominal crunchers, aerobic steppers, dipping balls and ellipticals of various forms. Personal trainers are available to lead you through your paces and give you a memorable workout. This is one of the best ladies gyms in Malaysia. The center adopts the best of exercise and sports science and a very effective weight loss program for ladies. It is located on 24-01 Jalan Indah 10/1 in Johor Bahru. 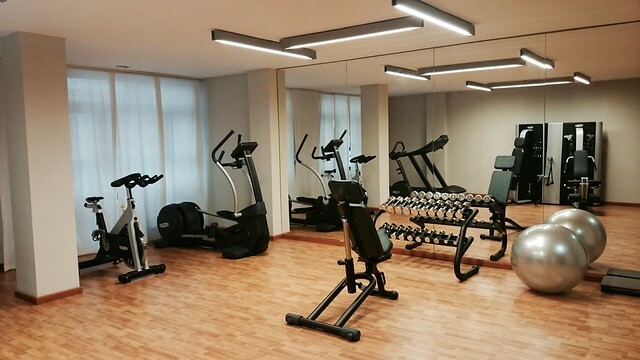 This is yet another well-equipped fitness center with affordable fitness schedules. This gym offers such fitness luxuries as stationary cycles, elliptical machines, spanking new treadmills, selections of free weights, and many weight machines. The gym’s time schedule is optimal and no one is allowed to be on the queue for long. You can easily move onto other machines pending when the user has finished using a particular one. Gymmboxx won’t burn a hole in your pocket to keep you fit and healthy. This may not be a mega gym in the mound of others but it has in stock, equipments to be among the best. The gym also operates an affordable and convenient membership fee. The payment of the membership fee can be staggered and made monthly rather than paying a lump sum, as other gyms require. Users are free to work out on their own terms. 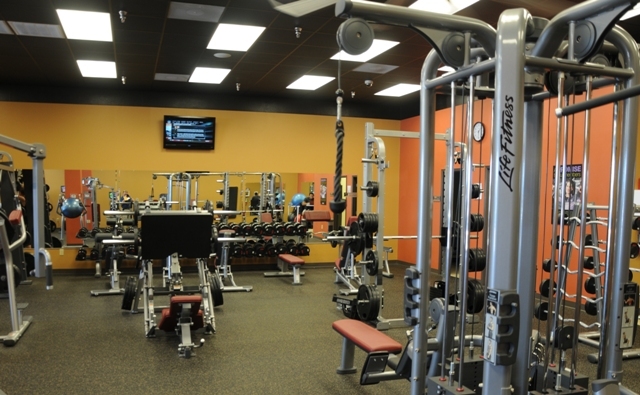 The gym is convenient to use and always-open 24/7. Security is top notch and only those with membership pass are allowed in to ensure privacy. A membership card of the gym also allows holders access to other sister fitness centers around the globe. Fitness First has one of the largest chain of fitness gyms around Malaysia and Singapore.The outlets offer diverse ranges of free weights, weight machines, aerobic steppers, ellipticals, exercise studios and cardios. The shower rooms are also equipped with plastic bags,towels and toiletries. Finally, whenever you are on a trip to the city, endeavor to pay a visit to any one of these great fitness centers. Just rent a car in Johor Bahru that will take you to your preferred fitness gyms. 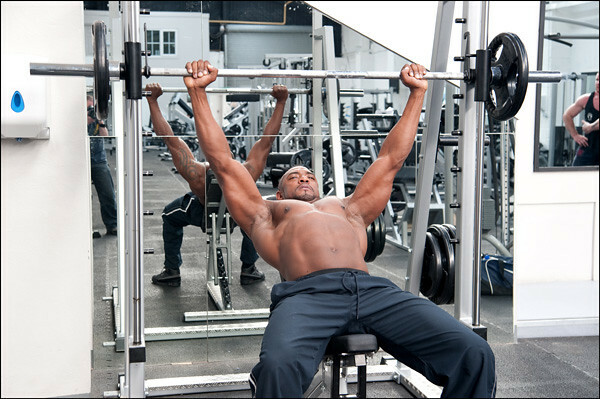 You will be amazed at the quality of gym equipment and affordability.